YOU, ON THE GO ! Trying to find time on your schedule to practice some sort of health plans ? It mostly looks like a hurry up squeeze on in betweens ? As it is not always easy to catch with a jogging in a park, a kind of body tonning, meditation, spa or yoga classes. People have invented and re-invented home office but for that ones that keep working on full-time basis, either you wake up earlier for a fit in or you re-invent your fitness. 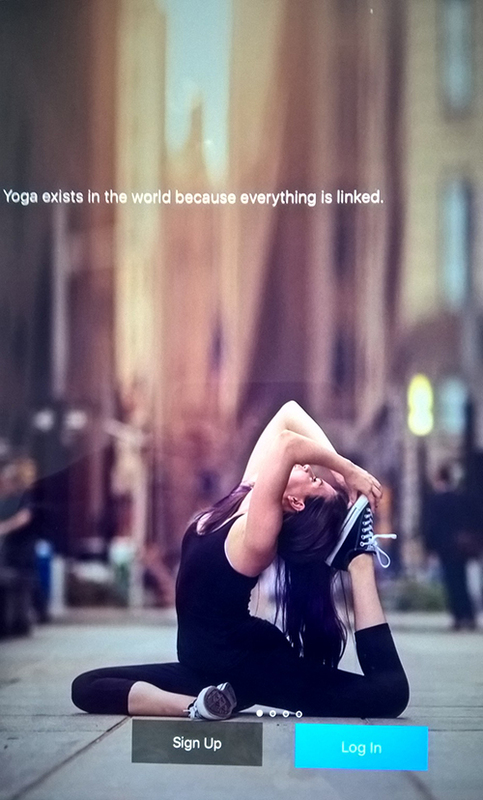 Bring those practices home as a diy might help bits here and there and thankfully now there is yoga apps that can give you a hand with that, with special programmes for different types of needs. But make sure you breath some fresh air time to time. Another great tool for modern days, I totally recommend. 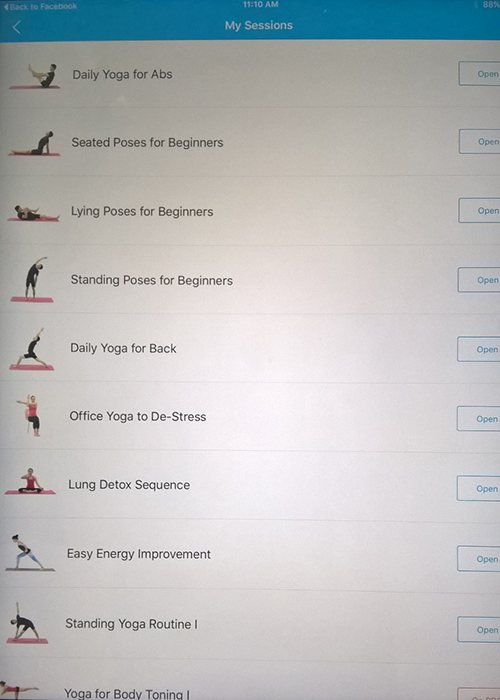 This is DAILY YOGA, on Apple Store.